To build a pipeline in the U.S., a pipeline developer must obtain a certificate from FERC affirming that it will serve the public interest. One key component of that determination is whether there is actual need for the new capacity. 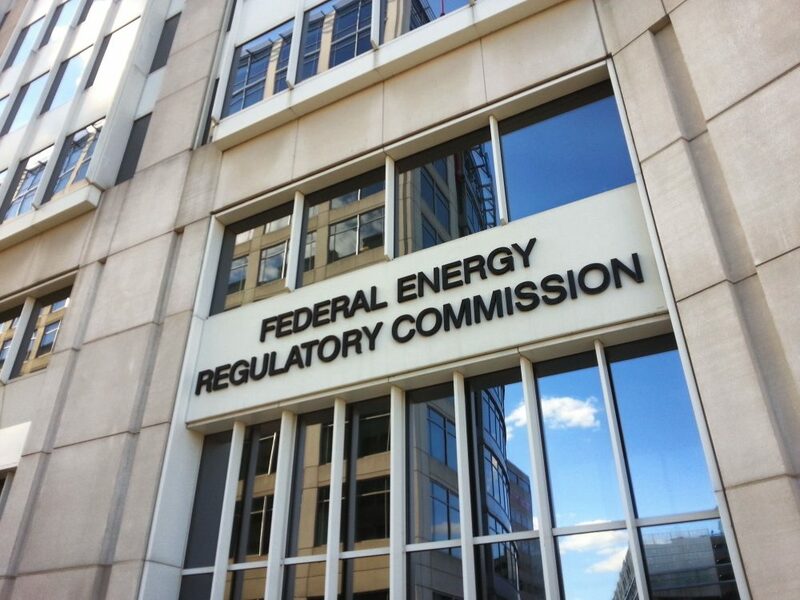 As evidence of that need, FERC typically relies on the existence of signed contracts between the developer and its new customers as proof of market demand. That framework is usually adequate for genuine, arms-length contracts between separate entities, but questions arise when the deal involves two affiliates of the same parent company. Here, the incentives are much different, and the potential opportunity for self-dealing considerably higher. These business deals are increasingly common, as we’ve detailed here and here. Gas utilities sign contracts with affiliated pipeline developers that they themselves spawned, and in turn, those agreements are used as evidence of need for new pipeline infrastructure. In other words, the right arm shakes hands with the left. These contracts effectively socialize the financial risk by making retail ratepayers for the utility buying the gas responsible for the pipeline costs, rather than placing that risk with the private shareholders of the sister company building the pipeline, who stand to reap any financial gains from the project (FERC routinely grants those pipeline developers 14% returns on their investment). In typical pipeline proceedings, there are multiple customers signing up for new pipeline capacity. In Spire’s case, there was just one affiliate contract signed by Spire Missouri — a retail utility with customers who would ultimately foot the bill for the pipeline. Many entities weighed in against the application: Spire’s state regulator, the Missouri Public Service Commission; a competing pipeline, Enable Mississippi River Transmission; a retail gas utility facing increased costs as a result of the project; and EDF. The intervenors emphasized that there is not enough demand for the project, and flagged significant increases in customer costs – both to Spire Missouri gas customers as well as those on the existing pipeline that Spire is leaving, who would now have to carry the financial weight of the unused capacity. EDF argued extensively that neither state nor federal regulators were conducting the appropriate level of review, especially in light of the affiliate relationship. In fact, FERC’s decision expressly assumes that state regulators will examine these transactions. But that review will only happen after the pipeline is built, cementing the economic and environmental harm of an unneeded pipeline. FERC approved the Spire STL Pipeline by a 3-2 vote, with the majority expressing reluctance to second guess business decisions and regulatory oversight at the state level. Dissenting commissioners, however, raised serious concerns about the clear conflicts of interest. Ramifications of the decision extend far beyond just one pipeline. In 2017 alone, FERC certificated 49 new projects encompassing 30.8 billion cubic feet per day of capacity and 2,739 miles of pipe. EDF recently highlighted to FERC the risks associated with this unprecedented buildout of new pipelines in the U.S.—risks that are present for market participants, investors, and captive energy customers. No industry is immune from boom and bust cycles. FERC has recited time and again that competitive market forces are the best way to promote efficiency for consumers. The Spire decision runs counter to that objective by ignoring the threats associated with utility self-dealing. 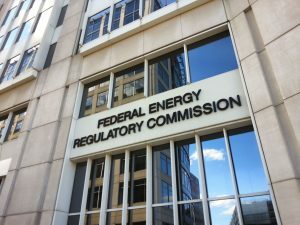 Applying heightened review to affiliate transactions that rely on the support of captive retail customers would help achieve FERC’s goals of protecting customers from excessive affiliate transportation costs, as well as limit overbuilding, environmental degradation, and distortion of competition. This entry was posted in Natural Gas, Utility Business Models. Bookmark the permalink. Both comments and trackbacks are currently closed.